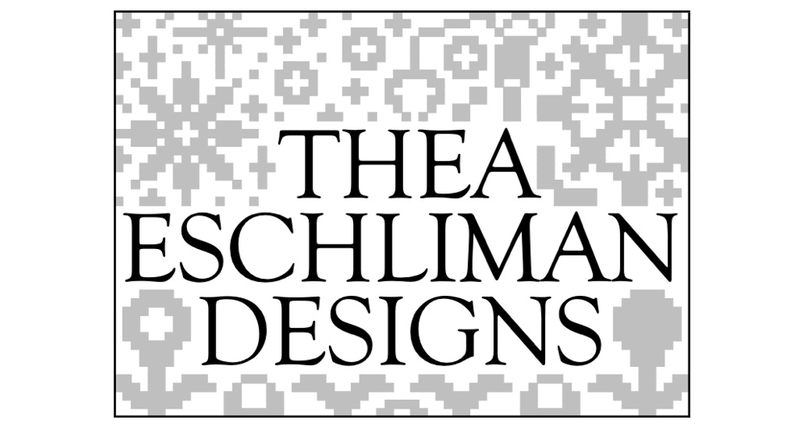 Thea Eschliman Designs: Pom Poms!! 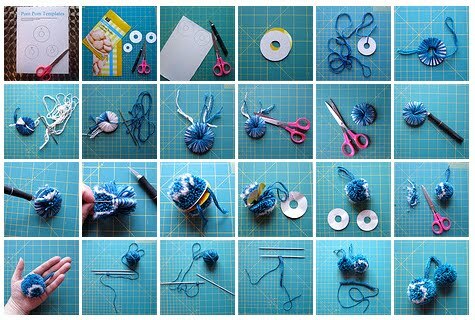 I am just a bit obsessed with making pom poms this year. There is something wonderful about wearing a slightly slouchy hat with pom poms dangling off the back that bounce when you walk. Because I love pom poms so much, I thought I would post a little pom pom tutorial. It is a tad picture heavy so rather than post it all here, I have posted it as a flickr set.